Congratulations to Nancy from Lenexa, KS, who is the winner in our "Name the baby owl contest!" We had a lot of entries and it was hard to choose but we finally picked "MUFFLES". It is a perfect name for our fluffy baby owl and works great for a boy or a girl. Nancy will receive the "LUCKY SHAMROCK APRON" & THE "HAND CROCHETED DISHCLOTH" for having her name chosen. Thank you to all who entered!! These items will be added to the web site in the next few months. Be sure and keep a look out for them an we will let you know here as well!! chosen you will win our lucky cupcake apron and a hand crocheted dishcloth.!! These will be some of the new items that will be part of our Kitchen Collection when that area opens later in the year! It has been a beautiful day here in AR today, 70 degrees this afternoon the the sun is out & it always done wonders to liven the mood as well. I wish I could work 24 hours a day. =)Alas I cannot, sleep calls occasionally and pain from my car accident limits how much I can do daily, but I work when I can, fill orders as quickly as possible and fit in web work in between. I am excited as well about some new baby and children's ideas, I am working on. It will be a bit before they all get added but I will let everyone know when that gets done. 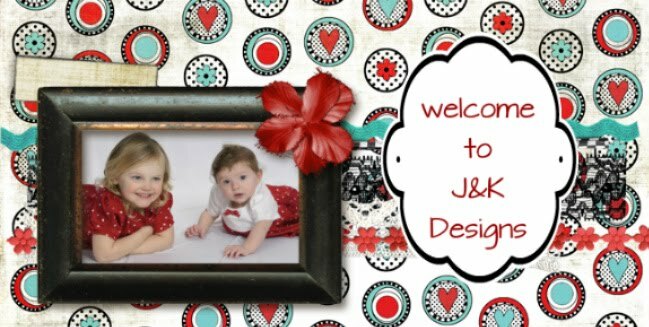 I will have some new memory boards ideas, wall plaques , some cute kids outfits, cute blanket ideas as well as ready made in this section as well. I will begin limited traveling to Irish Dance competitions as well. My hubby is home now and he can drive and carry all the heavy items and be of valuable help to me when I am under the weather. He has already become an expert on sweeping and mopping! =) and he is the expert feis helper. Keep checking the web site out for more updates and a new look as I go from area to area updating the colors and backgrounds. I am excited about this year and all the great things it will bring! I am always open to new ideas and any kind of speciality custom work you may need so please let me know! We are now on face book as well so join me as a fan and see regular updates there as well!Things I am working on!